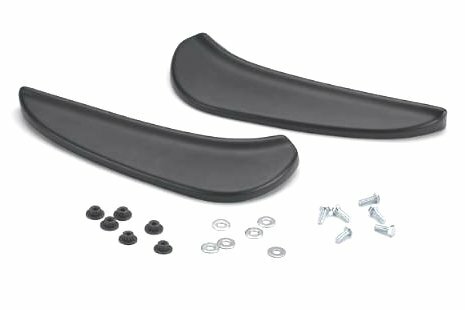 1972-1974 Dodge Challenger Body Bumper Kit w/Adjustment Studs. 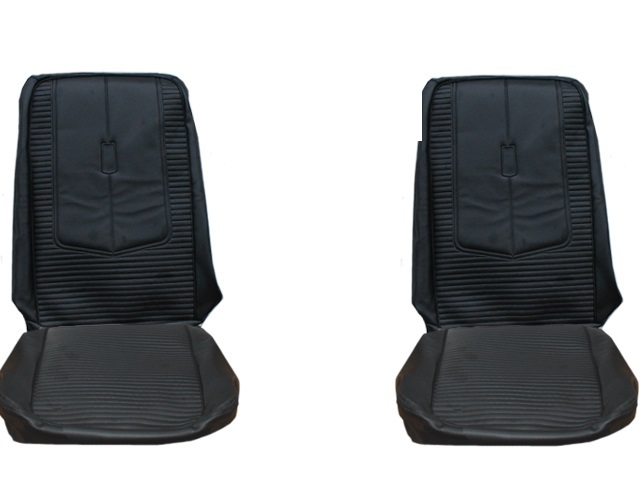 Authentic Mopar Reproduction product. 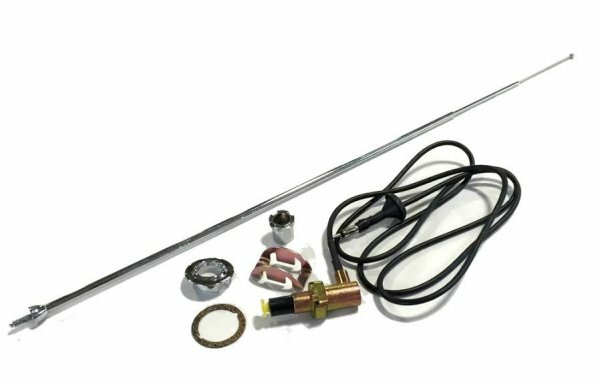 Our reproduction antenna kit is simply the most complete and most correct on the market. Our kit comes complete with everything you need to replace your old wore out pieces. 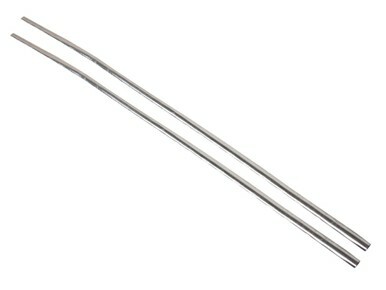 We are also the only company that offers the correct 90 degree cable base wire. See our photos. All other vendors have the incorrect wire exit from the bottom...that was not original and not correct. 1970 Plymouth 'Cuda "Fish Gill" Rocker Moldings. Rocker moldings package include mounting screws no charge.